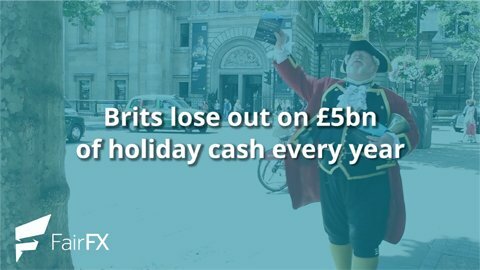 For FairFX, we developed a PR story using deep investigative research, showing that Brits are losing £5bn of holiday money a year in hidden fees and charges. To amplify the story on social we filmed a town crier in the streets of central London shouting the message that people needed to beware of the currency cons they were falling victim to. We worked fast to turn the video around, delivering the edited and finished video within 24 hours of filming.